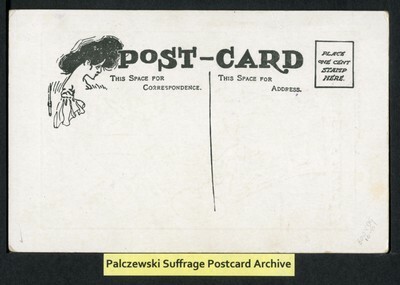 The suffragette studentess. I wanter be a man!! !